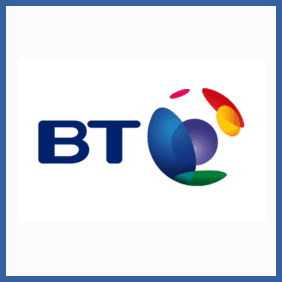 Visit the referral page and fill out your details, including your BT Mobile number. You’ll then get an email from bt@referme.to with your unique link to share. Share this unique link with your friends to get them signed up. Sign up using the unique link that you’ve received. Within 45 days you should be issued with your £25 gift card. If your mobile phone is supplied by BT and you think it’s just dandy then you can refer your friends (even if they get other services from BT) and you, along with them, will get a nifty £25 Amazon.co.uk voucher within 45 days of them signing up.